Live Service from Living Faith Church, Goshen City, Abuja. Join Live Service from Living Faith Church, Goshen City, Abuja. Shout unto the the Lord oh ye people, shout with the voice of triumph. 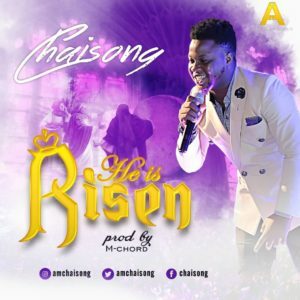 Gideon Chinemerem Dickson popularly known as Chaisong; a singer, song writer, music arranger, music director, recording and performing artist, is out with a new single titled "He is Risen". 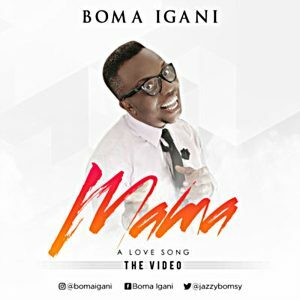 He is a Nigerian and hails from the eastern part of the Nigeria, Abia state. Chaisong is a passionate lover of Christ, who started singing at a very young age. He has by the Grace of God been ministering professionally for more than a decade. Within this time he has been able to share ministry experience with some of great worshippers like Samsong, Eben, Chioma Jesus, Mercy Chinwo, Preye Odede, Afy Douglas and lots more and part of his experience is being a part of the world biggest music concert "The Experience". This project "He is Risen", celebrates the risen Christ and the power of His Resurrection. "As the stone was rolled away, so our burdens have been rolled away". This song is a warm reminder that our redeemer lives forever. M-Chords, produced this single; "He is Risen". 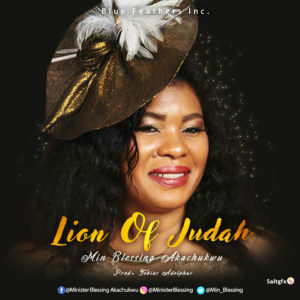 International and Award winning Gospel Music Minister 'Blessing Akachukwu' releases her long awaited worship single titled 'Lion Of Judah'. The tune which serves as her first release for the year echoes through the supremacy of our God who's sovereignty can't be contented. From the lyrical beam to the enclassed production which furthermore, reverbs the spiritual agility of the sound to perfect the acceptability of this masterpiece. 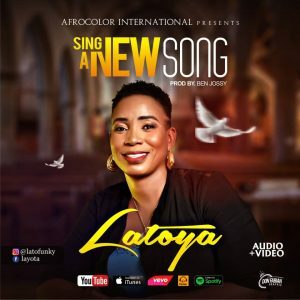 As her style has always been, the North Carolina based act Minister Blessing Akachukwu left no part unturned as she serves us yet another of her unique delivery in 'Lion Of Judah'. 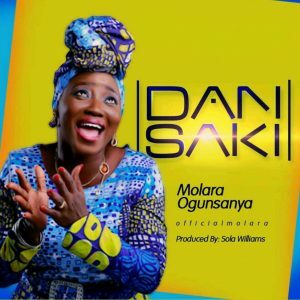 Listen to this wonderful tune spontaneously produced by Nigeria's best 'Tobass Adolphus' for your delight. Bible based faith confers dominion, ministering Bishop David Abioye. 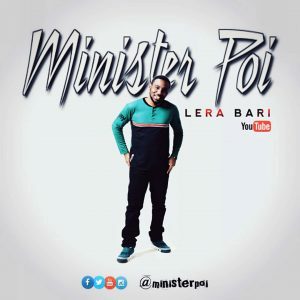 US-based Nigerian Gospel music singer, Minister Poi has released the official music video for his song "Lera Bari". 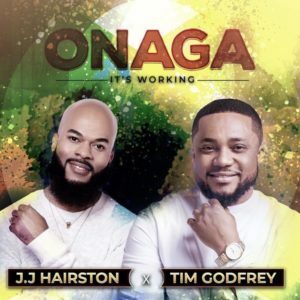 The track "Lera Bari" is off his recently released album "The Oil of Gladness," and the fast-tempo contemporary praise single does justice to the name of the album. Also the mood depicted in the video echoes the theme of praise and celebration. Minister Poi is an international gospel music minister and recording artiste. Minister Poi who is currently based in the United States is a Worshipper, Songwriter, a Record Producer and a Gospel artiste. 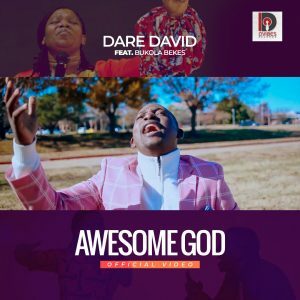 He is talented with exceptional abilities to write and sing in multiple sub-genres of Gospel music. He recently released a wonderful body of work containing heartfelt worship, unrestricted praise and great songs all round, titled “The Oil of Gladness.” The album contains different genres of music and shows the versatility of Minister Poi.